Stranded...Desert Island, who will be there & what do you need? We've all been asked this question, and the relevance of this question directly relates to your current life. Meaning: the person or people you'd chose to be on a desert island should be the same people you spend time with daily. 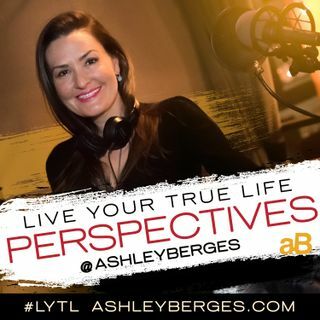 Listen to this life-changing show and get the perspective you need to blaze new trails in your life and beyond! Hour 2: What will you need on this island? Do you have these things in your current life? These Wonderful 2 hours have definitely been filled with extremely important questions and inner searching of ourselves in order to live a fulfilled true life! Thank you for your questions , perspectives, and options! Marvelous Life Lessons for ALL! !